One of the main reasons to keep your roof in top condition at all times is to make sure it can continuously protect your home from water damage and moisture retention problems. As intact as your roof may seem even after enduring months of cold and snowfall, it pays to get a professional roof inspection done to ensure that it is truly problem-free. If your roof inspection information yields the need for repairs, don’t delay having them carried out. Start with replacing broken or missing shingles. Have all of your flashing checked too and replace any that may have been damaged in the previous months. 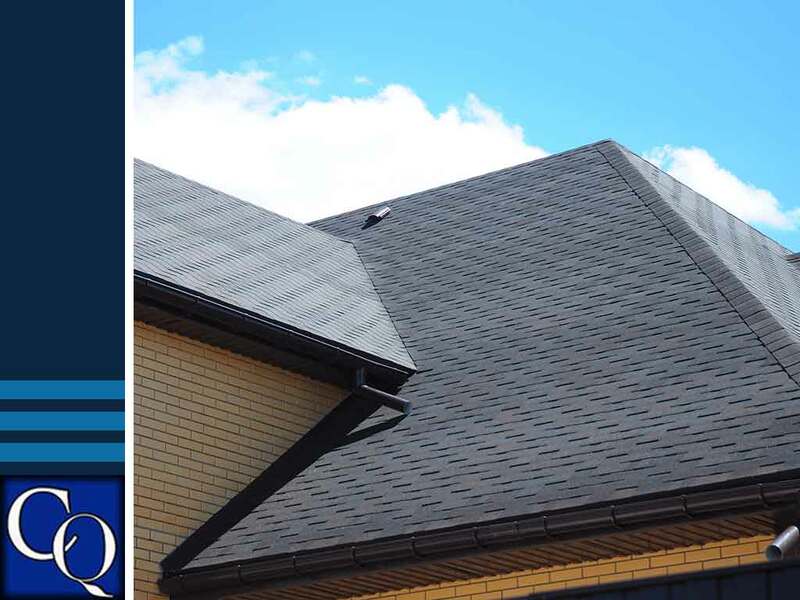 Remember to work only with manufacturer-certified roofers like CQ Construction & Roofing to ensure proper installation and guaranteed reliable repair work. Some homeowners forget that keeping their roofs in good condition means taking care of their gutters too. They play an important role in draining your roof’s surface of water and keeping it from finding its way into the rest of your home. Gutters should be checked for signs of clogging and cleared of any debris. Seeing what is in your gutters, as in finding detached roofing materials in them, also helps determine possible roofing issues you may not know you have. Successfully get your roof cleaned this spring with help from CQ Construction & Roofing, a GAF Master Elite® contractor and among the best roofing contractors nationwide. We have been in the residential and commercial roofing space since 1999 and have since earned much recognition for the work that we do. Our number is (850) 634-4007. Inquire about getting a free estimate if you are a resident of Crestview, FL.